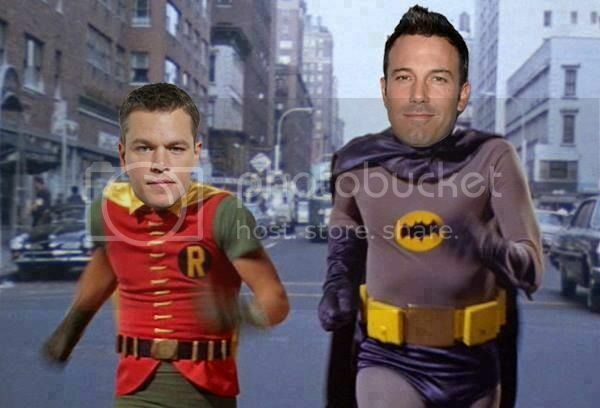 Add in Matt Damon as Robin sidekick for the poor casting double act. I say he can pull off Bruce Wayne with ease... he's an easy target, but I think Afleck can do Brice Wayne... whether or not he can play a convincing dark knight is another question entirely. Seriously do these guys not remember Daredevil? Last edited by okdilligaf1; 24th August 2013 at 07:03. Affleck couldn't pull of a condom. Why don't they go all in and sign him up for Han Solo while their at it. Talented director....he should stay on that side of the camera. Nice guy, just not a talented actor. Boston..........we rule the fcuking world! Matty D should be Superman, he ain't no Robin! fyi.......they offered Christian Bale 50mil! he said no! Christian Bale is beyond doing movies for the money at this point in his career. 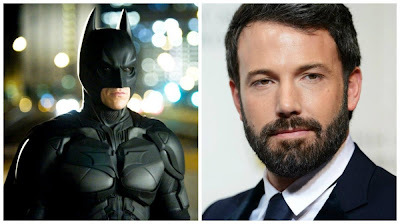 I mean, with all the movies he's done, and other project choices he probably has at this time, does he really need another 50 mil for (yet another) Batman flick?